In July, vlogger Connor Franta announced the launch of Heard Well, a music label featuring digital stars. At first, Heard Well merely served as a home for Franta’s three compilation albums, which showcase rising artists who have caught his attention. Now, another digital star is planning his own Heard Well release: Lohanthony. The 16-year-old vlogger, who self-describes himself as a “teenage drama queen,” will debut a compilation album called Landscapes. Lohanthony, whose real name is Anthony Quintal, has more than 1.5 million subscribers on his YouTube channel. Landscapes will feature 12 tracks from emerging musicians in the pop, electronic, and alternative genres. Landscapes is available for pre-order beginning on August 21st. The pre-order version of the album retails for $14.99 and comes with a poster signed by Lohanthony. A standard version, without the poster, will be available from iTunes and Google Play beginning on September 4th and will cost $9.99. The album will be available to stream on Spotify a week after that. 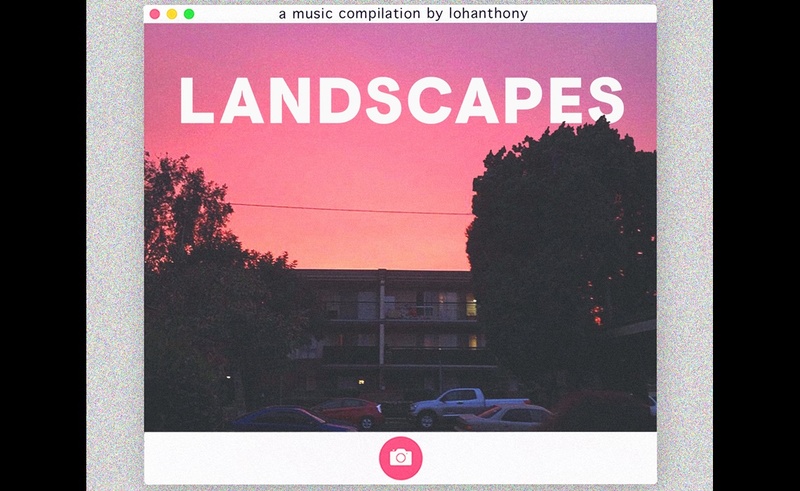 Given the size of Lohanthony’s fanbase, Landscapes should drive some significant movement on the charts. The last Heard Well release, Franta’s Common Culture Vol. 3, reached the top ten on Billboard’s chart of best-selling compilation albums. It’s not a stretch to imagine Lohanthony’s album generating some strong sales figures of its own.